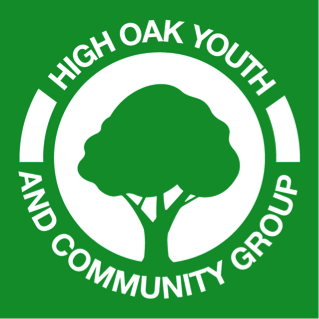 High Oak Youth and Community Centre are using Eurodesk to raise awareness among young people of mobility opportunities and to encourage them to become active citizens. One of our volunteers from Turkey has been involved with Eurodesk in Turkey and is helping to establish Eurodesk here in Dudley. Eurodesk is a useful network for opportunities and understanding Whats going on in the UK and across Europe. Young people are getting more opportunities with Eurodesk.